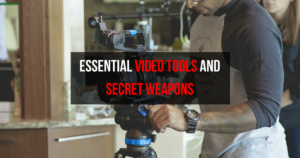 Video Marketing is one of the most powerful forms of marketing today and knowing what the Essential Video Tools are will help you make your mark in the video world. 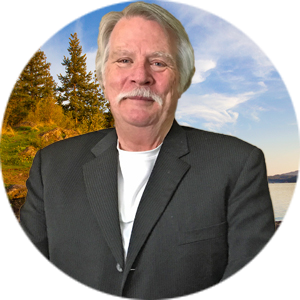 One of the best video marketers out there is Mark Harbert and his course No-Fear Video Marketing is amazing. I would highly recommend using the link above and joining him and Ray Higdon and learn from the best. First, you must understand the power of using videos in your marketing strategy. 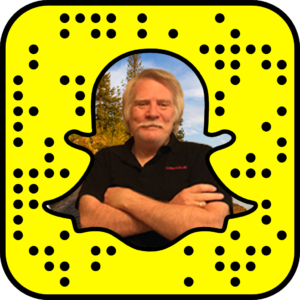 Once you understand the video marketing, especially live video marketing is a must to grow your business. In this day and age of technology and fast pace lives short, great short videos will give you amazing results. So, if you are debating whether or not you should be doing Videos, debate no more! If you are on a very tight budget, it’s okay. You probably have one of the best cameras you can get and possibly two. If you have a newer laptop, the built-in camera in your laptop is perfectly okay to do your videos. Even better is the phone that you carry with you everywhere. The phones these days have amazing cameras built-in to them. I have the iPhone 6s Plus and love it for the quality of the videos. Again, if you are worried about the cost of getting started creating videos your camera shouldn’t cost you any more than what you carry in your pocket. The sound is almost more important than your video. I can’t tell you how many times I’ve gone to watch an excellent video training and the audio was so bad I just couldn’t look at it. Here’s where you might want to spend a few bucks to make sure you are getting great sound. Here are the two mics that I use. The first one I use is my desktop mic, the Blue Yeti USB Microphone . This Yeti is a great mic anytime you are doing videos at your desk and don’t need to be mobile. The Blue Yeti costs around $100 but is well worth it. For my mobile device recording, I use a high-quality lapel mic. There are a lot of these out there, but again I felt like it was worth a bit more money to get a higher quality mic. 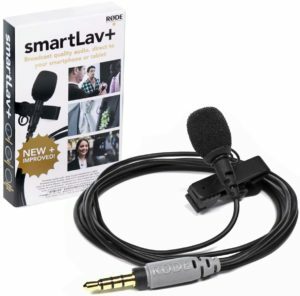 So, the one I use is the Rode smartLav+ Lavalier Microphone for iPhone and Smartphones . The quality is amazing, and it’s under $100 and again well worth it. I hope this has helped you deciding how to handle your audio and to make sure your videos are worth watching and listening. Make your sound awesome, and people will love you. Lighting is one of those items if you are on a tight budget you can get away with natural light from an outside window. One thing I have done is replace all of my regular lights in my office with “Daylight Bulbs” which are more like outside light. Very inexpensive solution for some good lighting. Anytime I can use natural sunlight for my lighting that is what I will choose every time. The other thing that I have is an inexpensive lighting kit that I use here in my office. Again, I want you to understand that lighting is important but good lighting is all around us. Be sure you always have the light in front of you and not behind you or your face will appear very dark. 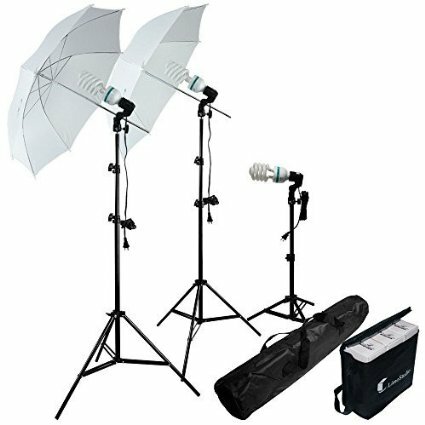 Here’s the lighting kit I purchased that is perfect, Photography Photo Portrait Studio 600W Day Light Umbrella Continuous Lighting Kit by LimoStudio, LMS103 . Okay, what about other equipment that might be helpful. I have a couple of items that make life easier when it comes to doing my videos here in my office or when I’m mobile. In the video, you can see what I’m using and go from there. In conclusion, if you are serious about your business and marketing online then you NEED to start using VIDEO. If you want to learn all of the in’s and out’s of Video Marketing then you should attend this webinar with Mark Harbert and Ray Higdon. It’s the beginning of 2017 and you have the chance to TRANSFORM your business starting TODAY! Sounds like I need to go shopping for some daylight bulbs. Lol my lighting is all over the place in here! Great information here Ron! Looks like I need to buy a couple of things! Audio is what put me on the map. Don’t underestimate its power, especially if you’re still camera shy! Some great equipment listed here, Ron. And I like how they appear listed in order of importance. Never underestimate the power of using what you already have to get started, and then add to it as you grow with the items you’ve listed. Have most of this equipment, but need a mobile mic. Thanks for the tip!